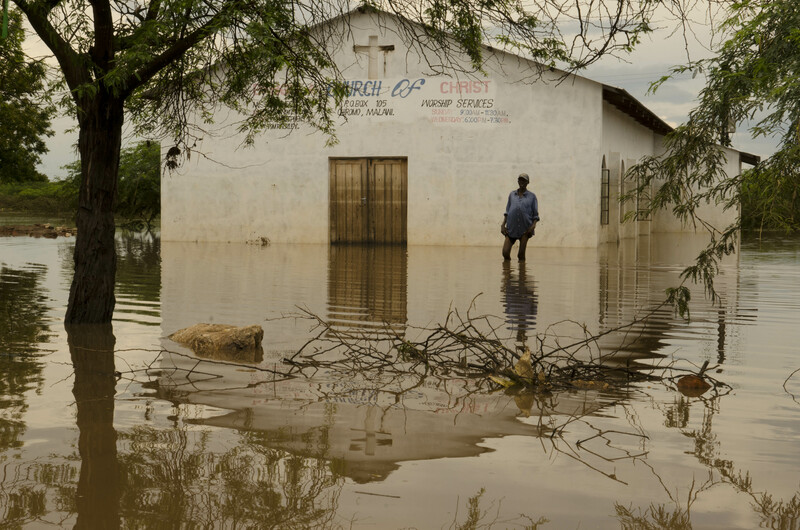 The number of people affected by severe flooding in southern Africa continues to rise, and more rain is predicted. Malawi has reported 50 deaths and 153 missing, Mozambique 84 fatalities and Madagascar - which has been battered by Tropical Storm Chedza - 13. The overall number of people affected in these countries stands at 638,000 in Malawi (121,000 of whom have been displaced from their homes), 90,000 in Mozambique and 100,000 in Madagascar. Click here to view a slideshow of the flooding in southern Malawi.